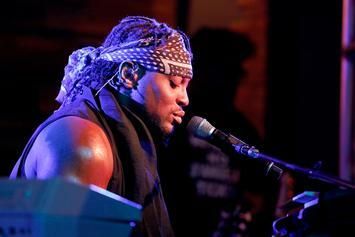 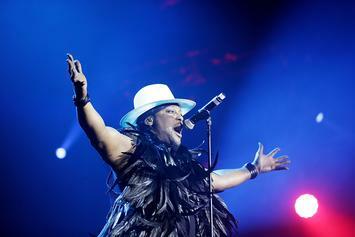 D'Angelo will guest on the Tavis Smiley Show on September 2nd and 3rd. 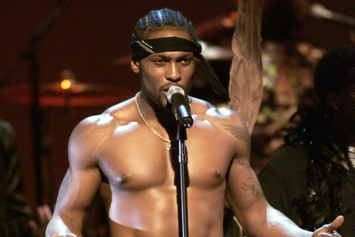 Classic Rotation: D'Angelo's "Brown Sugar"
20 years later, we still want some of that "Brown Sugar". 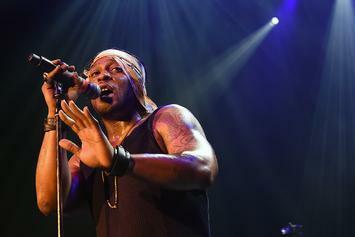 D'Angelo reveals in a new interview that he's already working on a "Black Messiah" follow-up. 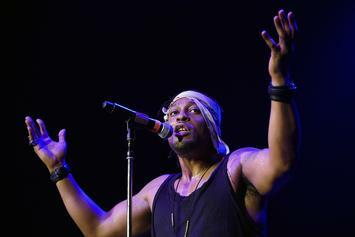 D'Angelo & The Vanguard are bringing "The Second Coming" tour to the U.S.
Albums this anticipated aren’t supposed to be this good. 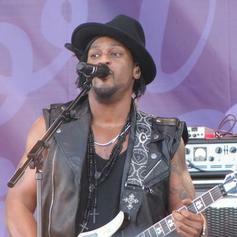 Stream D'Angelo & The Vanguard's "Black Messiah"
D'Angelo's new album, "Black Messiah" is now available for free stream. 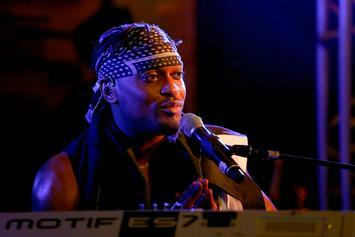 D'Angelo drops the first single from "Black Messiah". 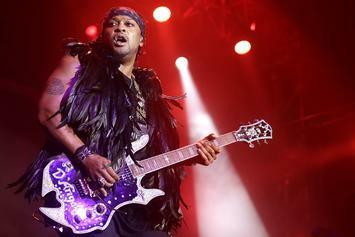 D'Angelo has unveiled the details for his long-delayed follow up to "Voodoo".